The total gross Goods and Services Tax (GST) revenue collected in the month of November reaches Rs. 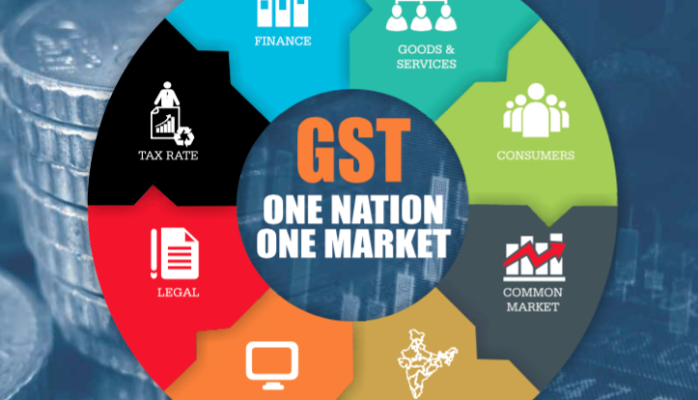 97,637 crore of which Central Goods and Services Tax (CGST) stands at Rs. 16,812 crore. New Delhi: The total gross Goods and Services Tax (GST) revenue collected in the month of November reaches Rs. 97,637 crore of which Central Goods & Services Tax (GST) stands at Rs. 16,812 crore. The total collection reports State Goods and Service Tax worth Rs. 23,070 crore, Integrated Goods and Services Tax (GST) worth Rs. 49,726 crore (including Rs. 24,133crore collected on imports) and Cess calculated worth Rs. 8,031 crore (including Rs. 842crore collected on imports). 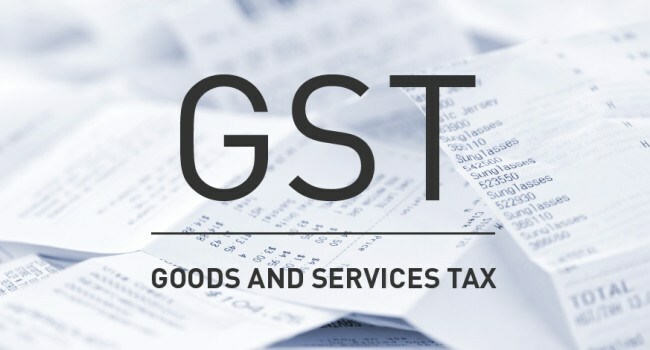 "The total number of GST R 3B Returns filed for the month of October up to 30th November, 2018 is 69.6 lakh," Ministry of Finance noted. The government has settled Rs. 18,262 crore to GST and Rs. 15,704 crore to GST from as regular settlement. The total revenue earned by Central Government and the State Governments after regular settlement in the month of November, 2018 is Rs. 35,073 crore for GST and Rs. 38,774 crore for the GST.